I hope all the mother's out there had a wonderful day yesterday! As it's Monday, you all know what time of the week it is! Here is my game for this week! 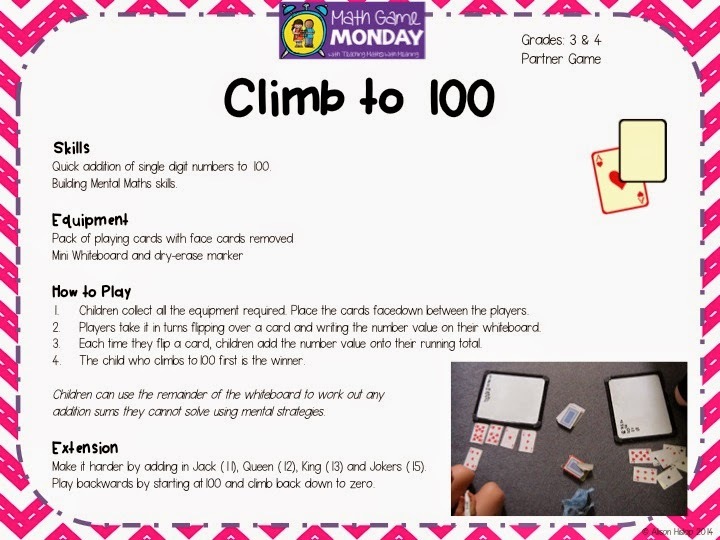 A simply addition game specifically for 3rd Graders but could be used in 2nd Grade and 4th Grade classes. I blogged about this game here. Simply click on the picture to download from google.docs. 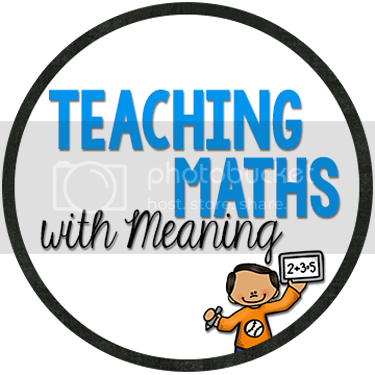 If you are new to Teaching Maths with Meaning click on the Math Game Monday page to download all previous games. There will be a free download every Monday! Perfect to print out, laminate and file, ready to use at anytime.